With the help of wild-cameras, hunters, foresters and nature enthusiats can observe animals in their habitant. 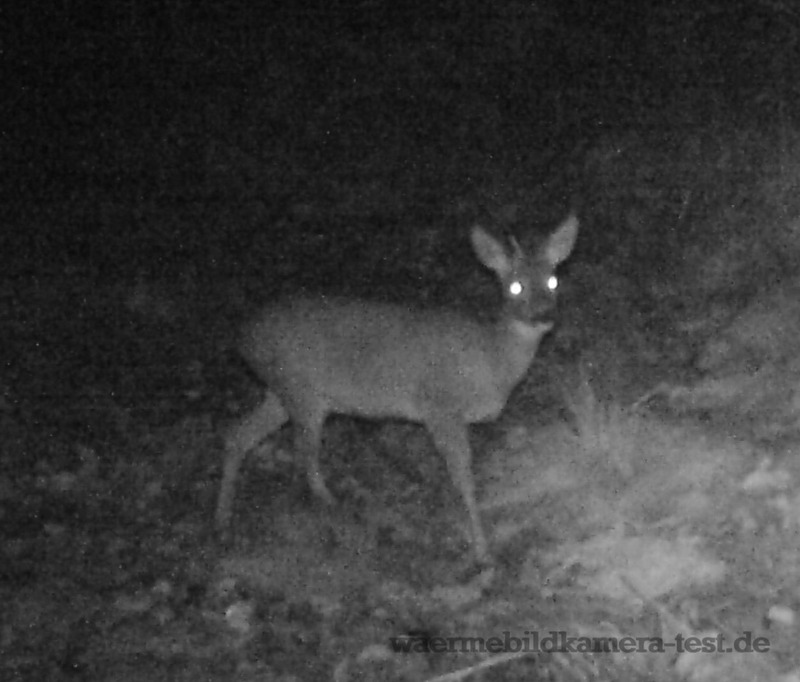 Thanks to infrared technology, a wild camera detects a moving, living object in the field of view and even – like a thermal imaging camera – can take pictures of animals at night. In the following, you will learn exactly what to look out for when setting up the device, and see the results of successful shots in the gallery. 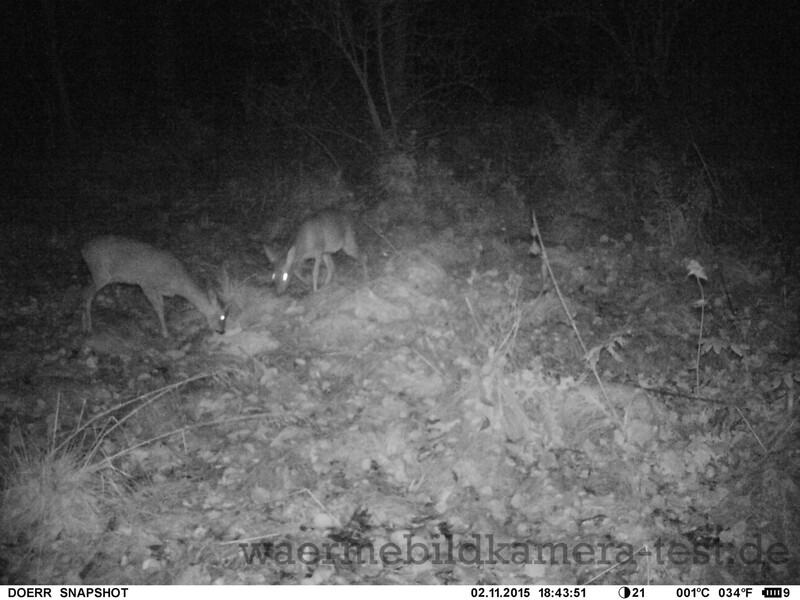 With camera traps is the right place where the camera is attached and what is in the field of view of the device is paramount. Good places to attach are smaller trees as well as feeding places. Less suitable are shrubs and very small trees. It is always important to ensure that the wild camera is protected from theft. The manufacturers usually integrate eyelets through which a bicycle lock or the like can be threaded through. In the middle of the field of vision should be some food for attracting the animals. However, people should not stay too long in this area, as they provide a scent that often frightens many animals. But one can run a couple of times in front of the camera to see if the settings are correct and the trigger works. This should, of course, be done in the dark, since only in this way can the contrasts be checked. 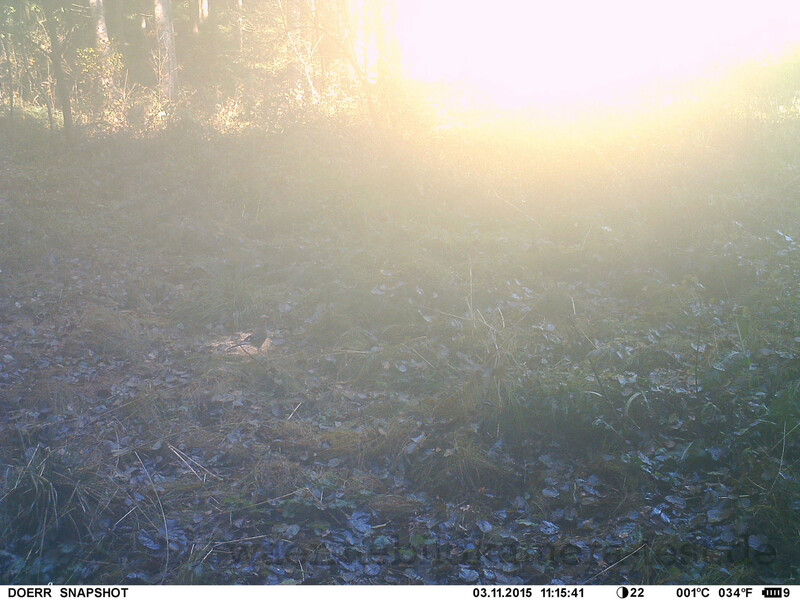 An arbitrarily positioned wildlife camera trap will rarely get beautiful objects in front of the lens. 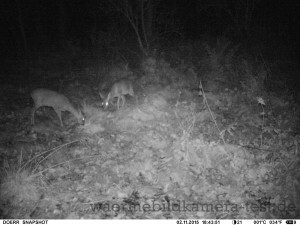 However, hunters and foresters can position the camera at feeding points. 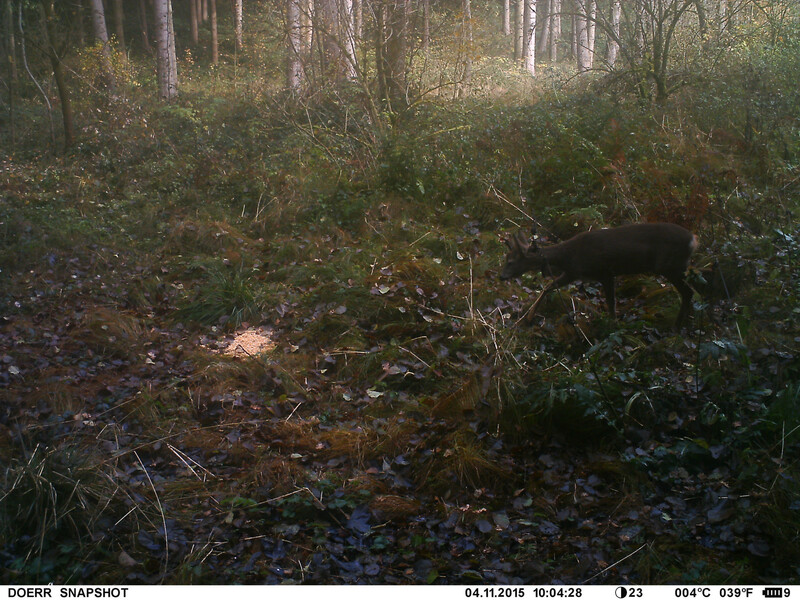 Animals such as roe deer are lured in the colder season by the artificial food offer and go into the field of view of the camera. With integrated motion sensors and a digital camera for the visual spectrum, wonderful lighting can be achieved with sufficient illumination. Unfortunately, many wild animals are nocturnal and rather shy during the day. Good times are in the morning and in the evening at dusk. Pay attention to the orientation of the camera with respect to the course of the sun. Excessive sunshine can cause over-exposure. It is best to place it in the direction of propagation of the sun’s rays. 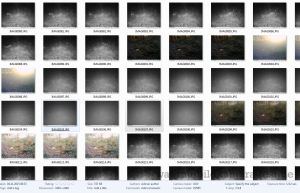 The sensitivity of good camera traps is usually high enough. Even small animals, such as birds, can be correctly identified with good adjustment. Many devices allow a fine calibration of the detector. The sensitivity can then be increased so far that the smallest movements trigger a photograph. On the other hand, it must be avoided that the trigger is triggered incorrectly, otherwise the memory quickly fills with “empty” images. 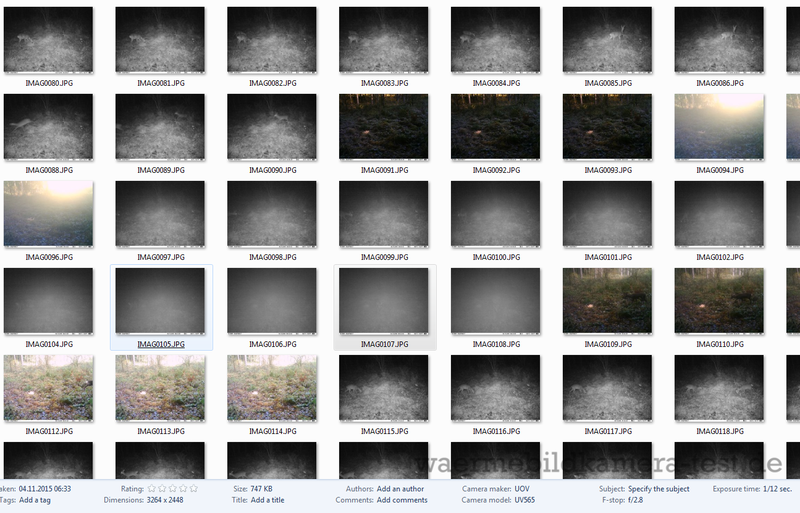 Depending on the design and the activity, of course, the batteries of the camera trap must be changed. A lifetime of a battery pack of a few months with a good adjustment of the camera are nothing unusual. Expensive and modern cameras can send the images directly via MMS via GSM module. This requires a dedicated SIM card. Also, a slight reduced runtime due to the power consumption during transmission is to be expected. 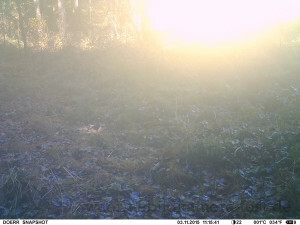 Most of the wildlife camera traps have a SD-slot. A transfer of the recordings can then be done either at home on the PC or even on the spot with a laptop. This must be done at regular intervals, as the SD card can fill quickly and it would be a shame if no new recordings are made due to lack of memory space. 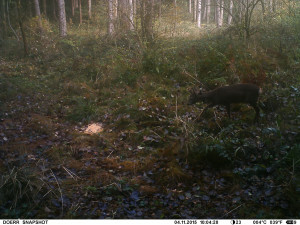 Wildlife camera traps can also be misused for monitoring buildings and land. They produce photos of human invaders at night as well as of animal creatures. 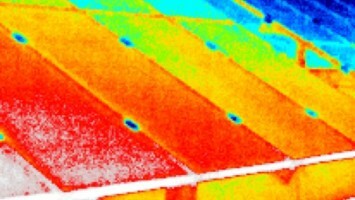 An advantage over conventional monitoring and thermal imaging cameras is that a recording is triggered in a targeted manner if a living being moves in front of the lens. Therefore, it is not necessary to scan video material of a video surveillance camera or a thermal imaging camera in case of suspicion. If the wild camera takes serial shots, several images are taken in a short period of time. 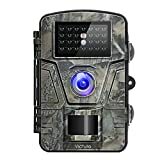 【High Quality 1080P Video & 14MP Image】Campark Trail Camera with high resolution ensure every details will be captured. Get clear colorful images and videos with sound during daytime, black&white images and videos with sound at night. 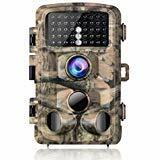 【High Trigger Speed & Long Trigger Distance】Amazing fast trigger speed only 0.5 second allows to catch every wonderful and exciting wildlife animal world's moments in real time, this hunting camera guarantee to never miss any shot of animals even 22 meters away. 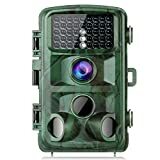 【42pcs Low Glow Infrared LEDs Wild Camera】This infrared night vision wildlife camera built-in 42pcs Low Glow Black Infrared LEDs, fully automatic IR filter with night vision up to 75ft/22m. 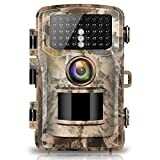 【2.4" Color TFT LCD Screen & 120°Wide Angle Detection】120°Wide angle PIR sensor plus wide angle lens trail camera ensure maximum coverage which greatly expands the monitoring and shooting scope of the object. Extremely low consumption powered by 8 AA batteries (not included) Up to 8 months standby time (with full battery). 【Various Functions & IP56 Waterproof Level】3 Multi-shot, Interval, Time lapse, Motion detection, Timer-shot, Time stamp, Photo + Video Recording. 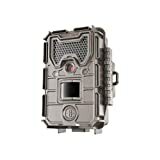 Besides , with IP56 Waterproof housing ensures game camera durability in raining condition. What's more, Excellent Campark service team provides professional 24-hour after-sales services on Amazon. Hyper Image Recovery - 1.0 second recovery means the camera takes more images. 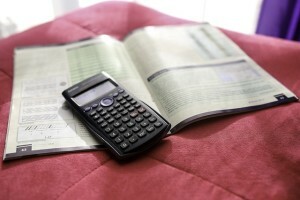 More images means more information to help you hunt smarter. INFRARED LED TECHNOLOGY-- 26 infrared LEDs for night shots, sensitive and automatic infrared technology to capture pictures and record videos at night. The LED will emit light that is far too slight to scare animal away. THREE WORKING MODES -- Camera mode for picture capture, number of photos is optional; Video mode for recording, lasting 10 minutes; Camera+ Video mode for taking photos first and then recording videos. OTHER FEATURES -- Hold a SD card from 4GB to 32GB; IP66 waterproof; Time stamp in picture and videos; Time switch function to set a predetermined working time; Password protection; Time lapse. HD WILDLIFE/SECURITY FOOTAGE & NIGHT VISION: The surveillance camera captures 12MP images of HD video and crisp sound quality ensuring clear footages that every hunter needs and you can save it to an SD Card up to 32GB; the camera is fitted with Auto IR Filter to produce superb quality especially at night; it also sports a 2.4" LCD screen with 262K color for a vibrant display. 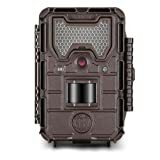 IP66 RATING WATERPROOF, DUSTPROOF, SHOCKPROOF: The camera is made with extreme durability in mind so it won't go unfazed whatever weather conditions it encounters, ensuring you it will function continuously without any worries for it to break or get damaged; it can surely stand the test of time. 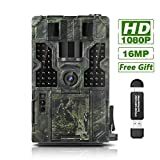 HIGH QUALITY RESOLUTION - Game camera captures 12 MP images and 1080P HD video, mainly used to identify what objects often appear nearby. Brightly colored photos are captured during the daytime and black and white at night. LIGHTNING TRIGGER TIME - With impressive 0.5 seconds trigger time, each detected movement will be captured in real time and you are guaranteed to never miss any breathtaking moments. 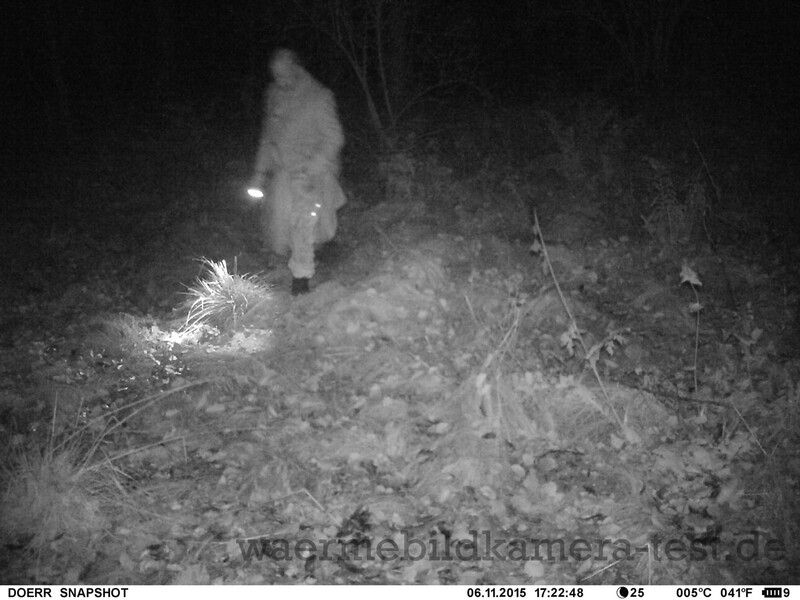 The optimum placement of the trail camera is approximately 1m to 10m from the subject. 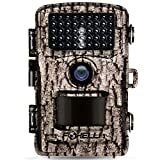 DIMMED LEDs & INFRARED TECHNOLOGY - With fully automatic IR filter and 24 Pcs 940NM Infrared low-glow black LEDs, the wildlife camera won't produce a bright flash that may scare animals away during taking pictures. EXTENSIVE APPLICATIONS - IP66 Waterproof housing is dust-proof, drop-proof and rain-proof making the hunting camera ideal for home security, property surveillance, wildlife monitoring and scouting. OTHER EXCELLENT FEATURES - There are multi-recording modes, such as: Interval Recording, Time-Lapse, Timer, Password Protection, Time Stamp and Low Battery Alarm. 2.4" LCD screen allows you to view videos or pictures more convenient.